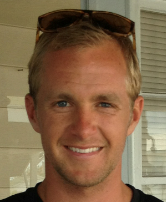 Jarrod Covington, named 2013 All Waterman will serve as Race Director for the North Carolina Surf to Sound Challenge at Wrightsville Beach; a benefit for Masonboro Island. 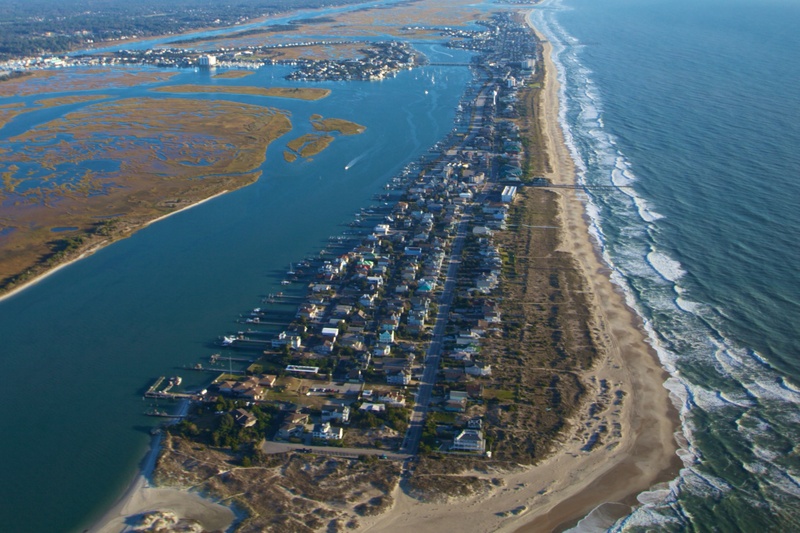 We are excited about Surf to Sound Challenge and the Paddle Surf Championship because of the perfect paddling weather Wrightsville Beach has this time of year. Jarrod Covington, named 2013 All Waterman by the Wrightsville Beach Longboard Association, will serve as race director for the upcoming North Carolina Surf to Sound Challenge and East Coast Paddle Surf Championship, Nov. 15-17. The North Carolina Surf to Sound Challenge, a Series Event sanctioned by the World Paddle Association, features a 6.5-mile elite ocean course, an intermediate 4-mile harbor loop in Banks Channel, prone division categories in both races, and a free Kid’s Race for ages 12 and younger. New this year is the East Coast Paddle Surf Championship on Sunday, Nov. 17. Jo Pickett, recently appointed women’s coach for the 2014 Eastern Surfing Association All-Star Team, will coordinate judging for the East Coast Paddle Surf Championship. Top SUP and watersports vendors will be on site Saturday and Sunday, 9 a.m. till 6 p.m. for the Waterman Expo. 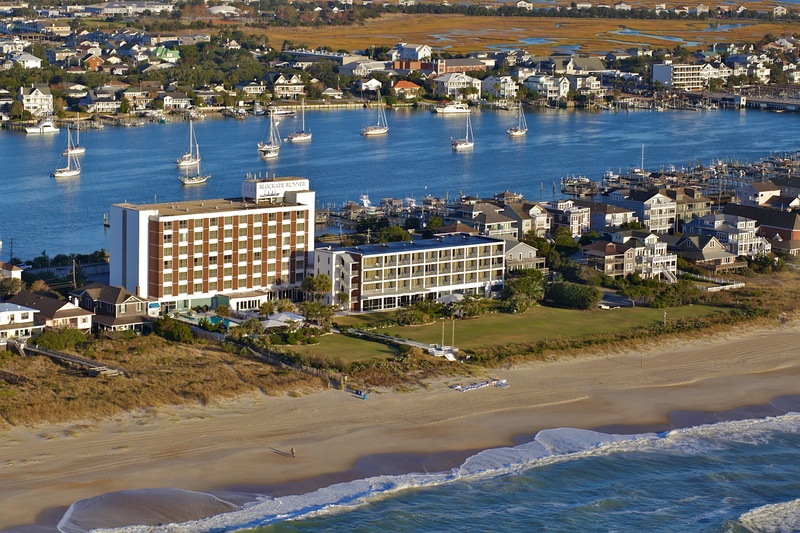 Blockade Runner Beach Resort, celebrating 50 years, is home of the North Carolina Surf to Sound Challenge. 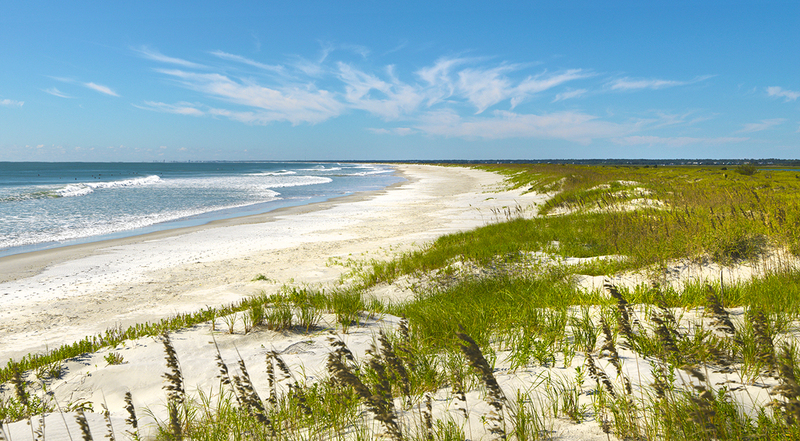 Proceeds benefit Friends of the Reserve, Masonboro Island.